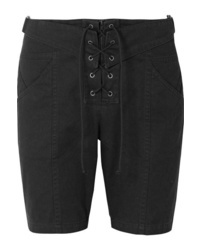 Saint Laurent High Waisted Shorts £1,721 Free UK Shipping! 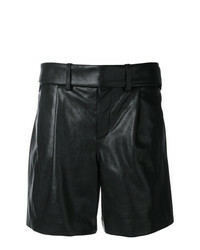 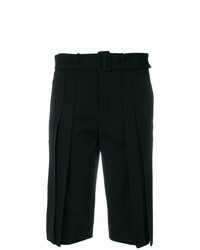 Saint Laurent Pleated Front Knee Length Shorts £462 £770 Free UK Shipping! 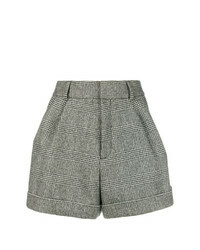 Saint Laurent Micro Houndstooth Shorts £1,116 Free UK Shipping! 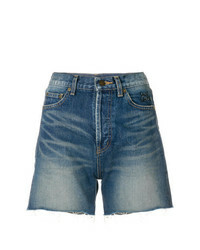 Saint Laurent Classic Fitted Denim Shorts £424 Free UK Shipping! 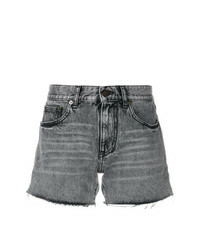 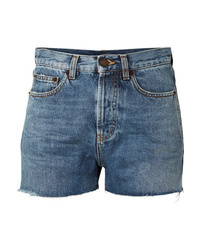 Saint Laurent Cut Off Denim Shorts £204 £510 Free UK Shipping! 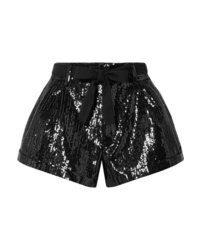 Saint Laurent Faded Mini Shorts £424 Free UK Shipping!